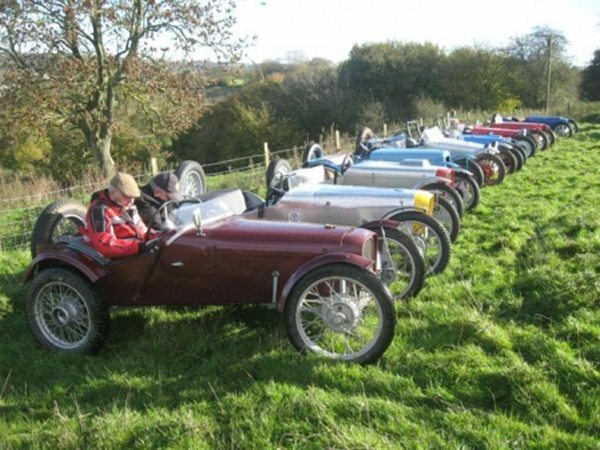 There are many different discipline which you could get involved with at the Bournemouth and District Car Club including marshalling, for this wishing to become involved but not as a competitor, Trials which is the oldest form of motorsport and included disciplines such as hillclimbs, sprints, rallies and autotests. 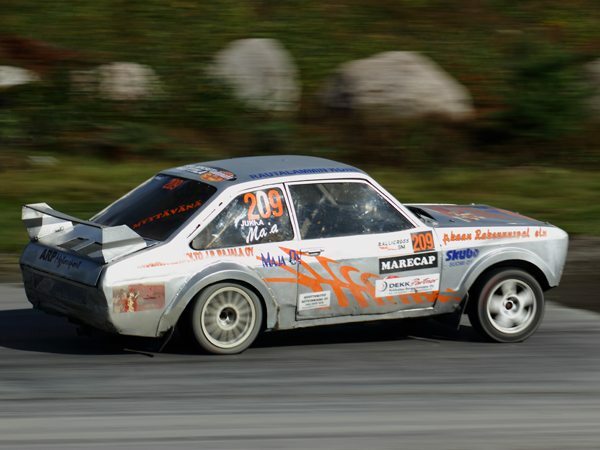 A very popular motorsport is Autocross. This is where a course is laid out and cars compete against the clock. 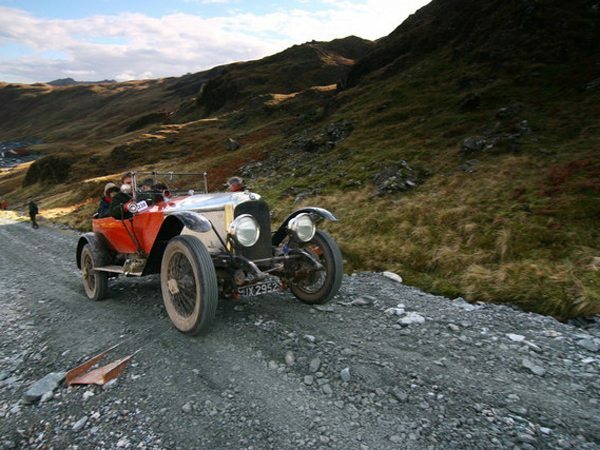 The BDCC also hold Rally events which is the most popular form of motor sport in the UK as well as Special Stage Rallying which are far more expensive than road rallies, with more emphasis upon car preparation, speed and driver ability, rather than navigational skills. 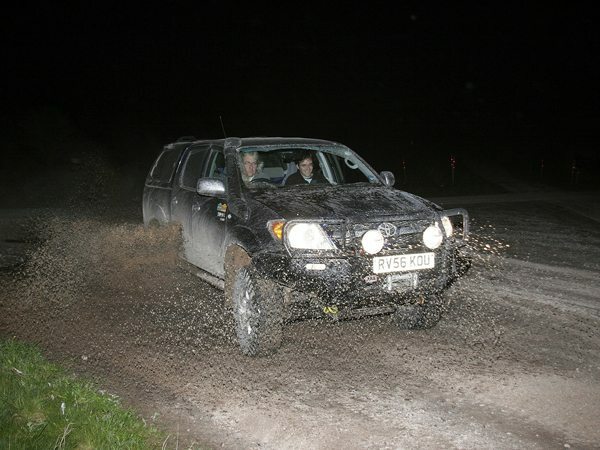 If you fancy something a little bit different then Cross Country category includes a variety of events, including Trials, Competitive Safaris and Team Recovery Competitions, all of which take place over difficult terrain and call for specialist vehicles, normally with four-wheel drive. 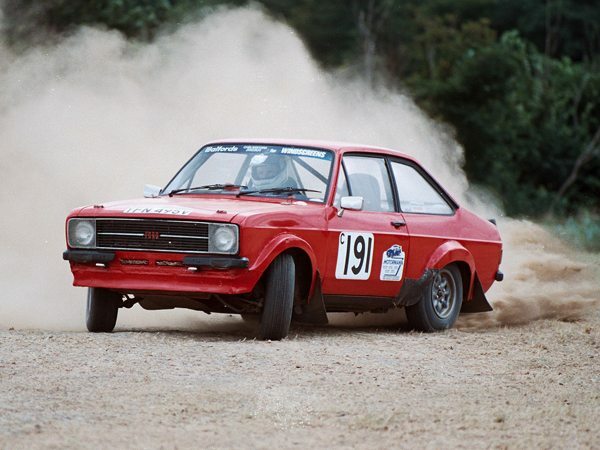 Autotests is one of the cheapest and most enjoyable forms of motor sport, where you can use a standard road car, but driving ability is vital. 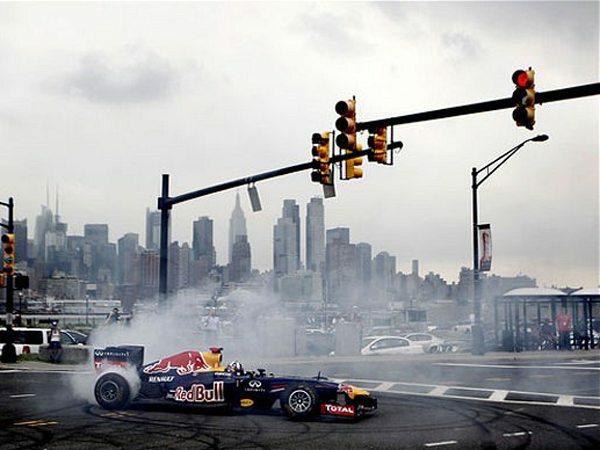 Thanks largely to television, the world of Formula 1 Grand Prix racing is familiar to most enthusiasts and represents the ultimate dream of many young people entering the sport.